Here are a few kanji showing various directions in Japanese. 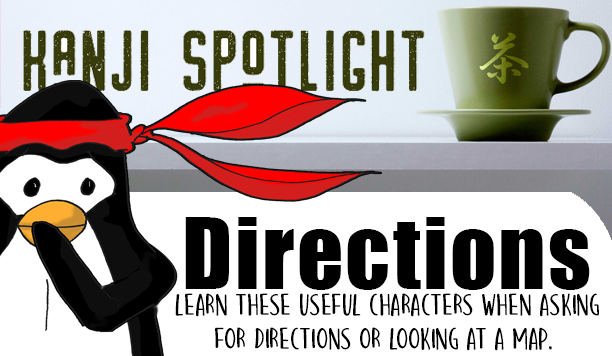 Learn these useful characters when asking for directions or looking at a map. Only the most used readings are given. Nearly all kanji have at least two readings. In this case, 東 can be pronounced higashi or tou. 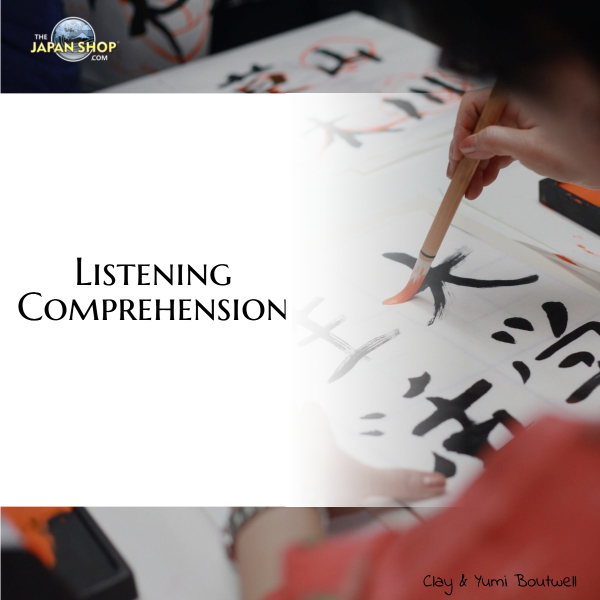 The first, higashi, is the native Japanese pronunciation, or kun reading. Tou is the Chinese or on reading. In general, when a kanji character is paired with another kanji, you use the on reading as in toukyou.